School holiday programs run most school holidays. 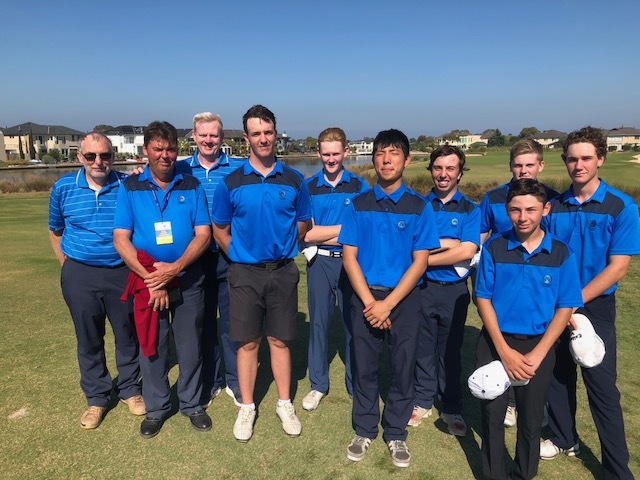 Contact info@medwaygolf.com.au for upcoming programs. Riverside Essendon also offer excellent junior clinics for the “little tigers”. 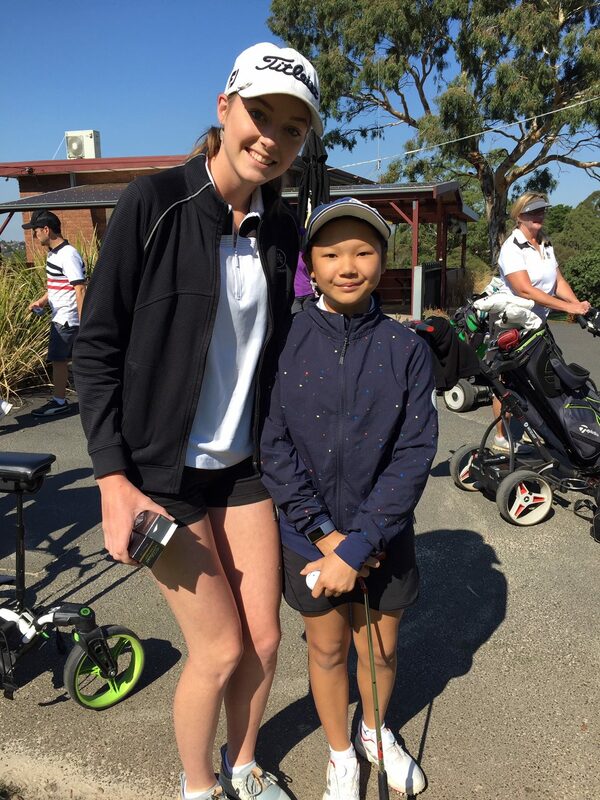 If you child is under 17 and new to golf we encourage golf clinics and off peak golf with supervision until the Junior is ready for club membership. 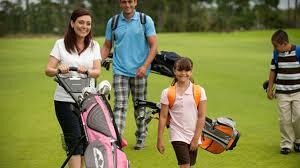 For those wanting to introduce golf to family the Cadet program is an ideal starter for kids aged 8 to 11. To apply fill in a membership form and contact the office. Access is off-peak or mainly after 12pm Sunday and Midweek outside of main comp days on Thursday and Tuesday morning. 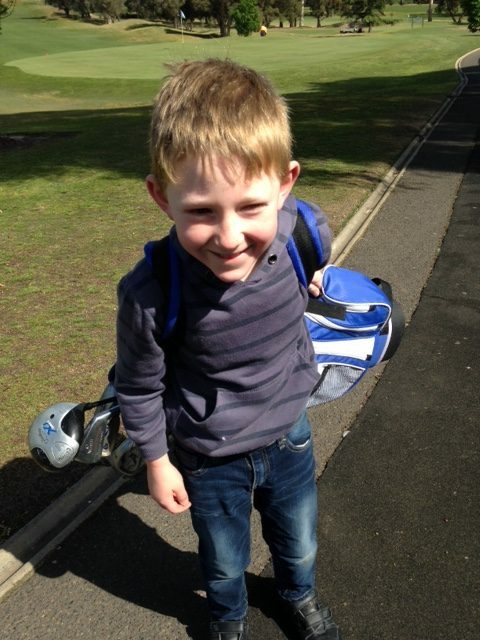 Cadet memberships are ideal for new juniors with parents to supervise on course golf or play along side. 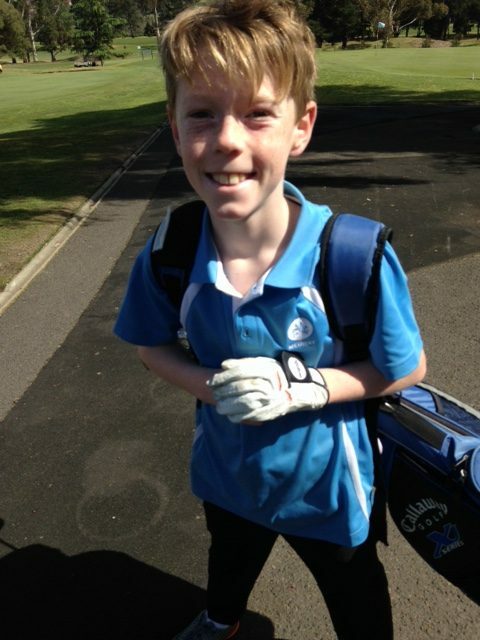 Junior members are encouraged to play competition and are granted access Saturdays, Sundays and main midweek comp days. 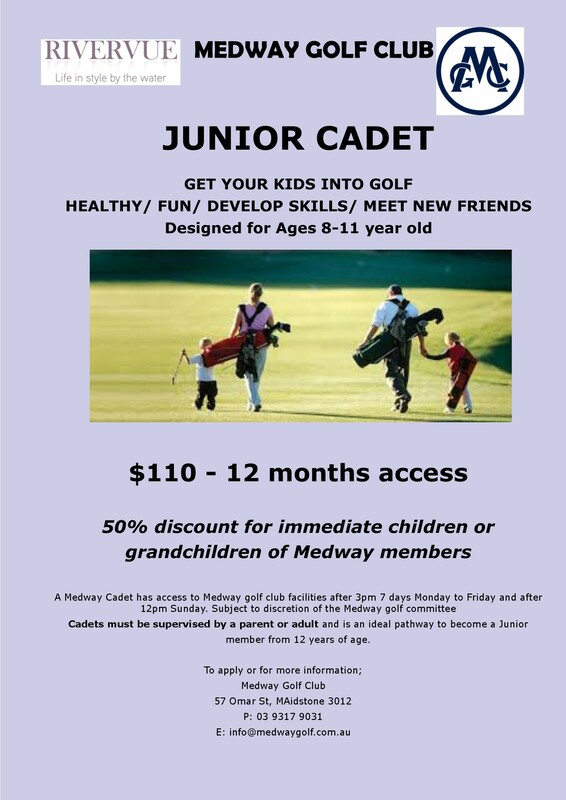 Medway prides itself on being an inclusive golf club where juniors are made to feel welcome and encouraged during there membership. Note- New Juniors are restricted to after 11.30am Saturdays until permission is granted by the club due to tee time demand at present..
Pricing and other categories are on the membership page. Medway is proud to announce a new 3 year term with the Sport Academy Program starting 2019. 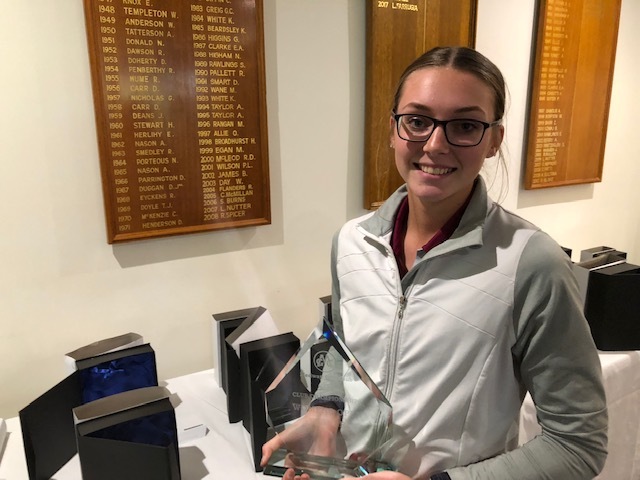 All participants in the Maribrnong Sports Academy Golf Program are Junior members of Medway and we encourage them to play in our club competitions and represent Medway in Pennant. 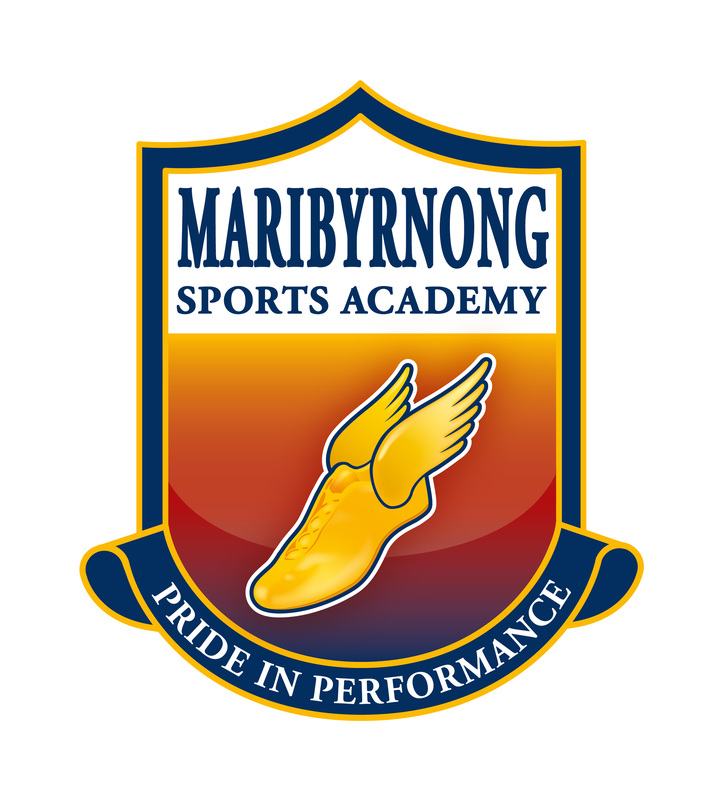 For more information contact Maribyrnong College. © 2014 Medway Golf Club. All rights reserved.